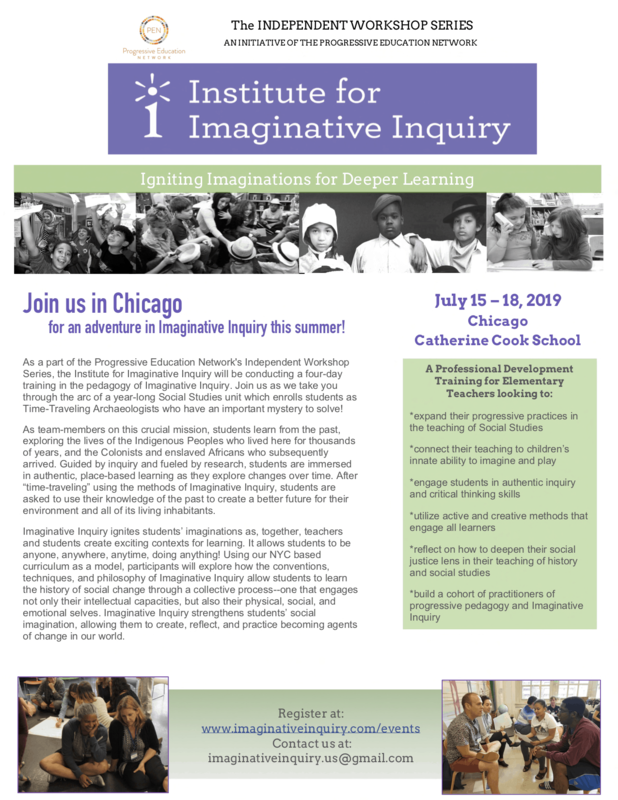 Join us in Chicago at the Catherine Cook School! Note: Space is limited to 25 educators. 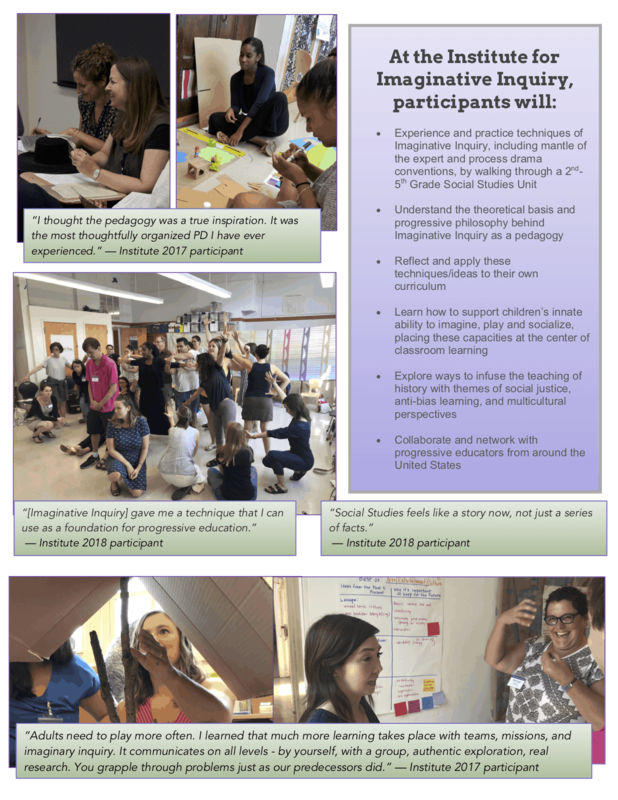 Download our PDF here to print out workshop information! The Catherine Cook School is an independent K-8 school in Chicago’s Old Town neighborhood. Catherine Cook is a PEN Partner school, and we are grateful to them for hosting year 3 of the workshop! Read more about Catherine Cook at their website. We have a limited amount of tuition grant aid. Please follow this link for a grant application. Application deadline is June 1, 2019.